Nunziata Masi is an associate at Levene Tadman Golub Law Corporation and has been an associate of the firm since she received her call in 2006. 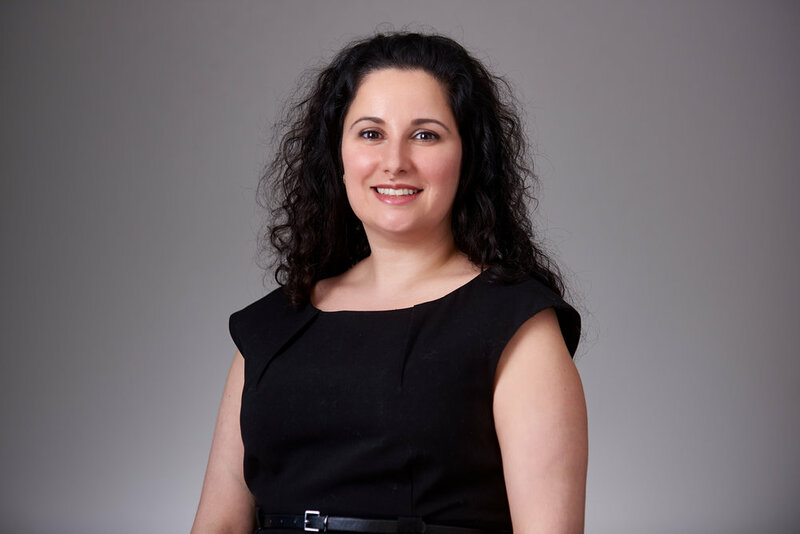 Nunziata has recently sat on two judicially led committees tasked with the review of portions of Court of Queen’s Bench Rules and is also currently teaching Family Law at Robson Hall as a sessional lecturer. In her spare time, Nunziata enjoys spending time with her two young daughters.